There are many civil society leaders from across the globe that have been involved in the Universal Periodic Review (UPR) process since the beginning. But there are many others, like myself, for whom it is a completely new experience. Not only was this my first experience with UPR advocacy, it was also my first trip to Geneva. And of course it didn’t go so smoothly at first. But I’ll get to that story in a minute. I’m the Executive Director of Rudi International, a civil society organization from the Democratic Republic of the Congo (DRC), and this April I was invited by Small Media, CIPESA and DATA4CHANGE to travel to Geneva to represent digital rights on the global stage. The DRC is being reviewed this year for the 3rd time in May, and I was grateful to be able to attend the UPR-info Pre-Sessions that took place at the UN. Before traveling to Geneva, Rudi International had worked with the UPROAR network to develop a research paper focused on some digital rights key recommendations. It was then beautifully designed to become a great DRC briefing document that we would carry with us for the meetings in Geneva. I have to admit that for the DRC’s pre-session on the morning of Tuesday, April 2nd, our briefing document was the most beautiful, not only in terms of design but also because it touches on a really important topic that no one else in that room touched on: recommendations on digital rights in the Congo. Even with that document ready in advance, just getting me to Geneva was a huge challenge. With my record as a globetrotter, flying to Geneva was yet another painful and stressful experience to add to the list. City of Goma on the map! I have always struggled to get a visa to the EU. 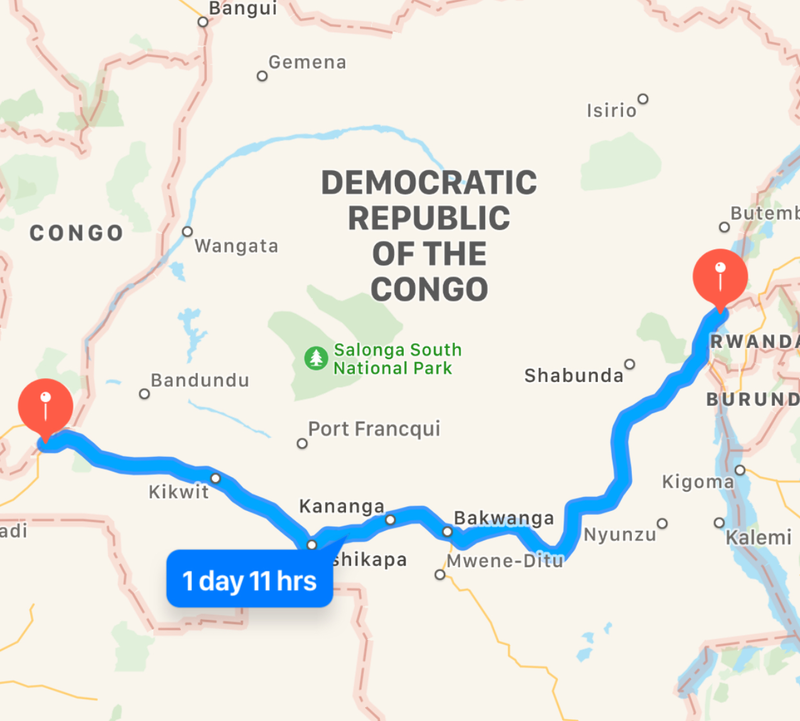 Not only have diplomatic relations between my country and the EU representation in Kinshasa (the capital city of the DRC) been worsening over the past two years (a story I am not planning to share here), I actually have to travel from Goma to Kinshasa in order to physically apply for a Schengen visa. Thanks to the support from the UPROAR project, I was able to go to Kinshasa and apply for a visa at the Swiss Embassy. Another fact is that due to my extensive travels this year, I had just come back from a long trip to Kobe, Japan, for an ICANN meeting. I wasn’t able to give the Embassy the required time to process my visa, but they were super kind and agreed to process my visa application as a matter of urgency. Because I could not stay in Kinshasa to wait for my visa, I flew back home and asked a colleague to collect my passport and deliver it to me in Goma. Long story short, I was supposed to fly from Goma to Geneva on March 30th to arrive in Geneva on March 31st, and attend a training session hosted by UPR-info on April 1st. 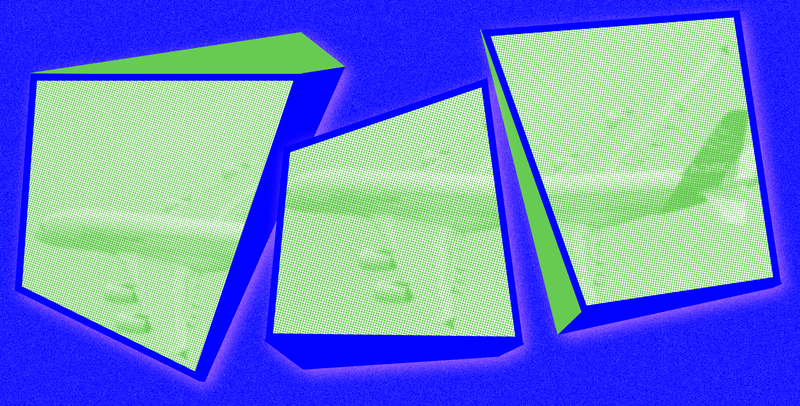 I was expecting my passport to arrive on Friday, so that I could fly out on Saturday, but it didn’t arrive, so there was no way I could make my scheduled flight. My passport finally arrived in Goma on Sunday at 11:30am. Next problem. 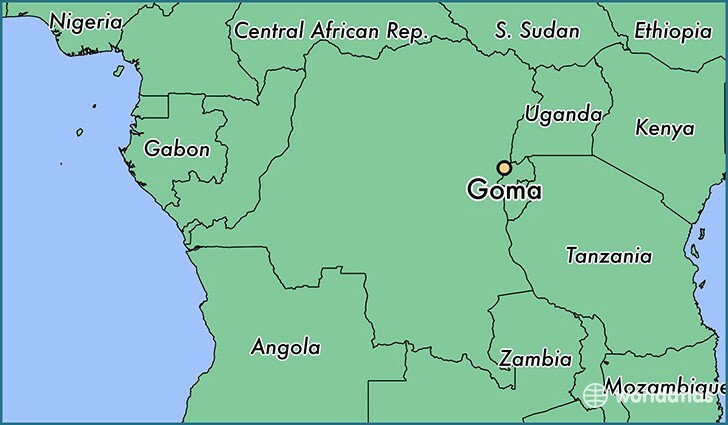 Not many flights leave from Goma. So I booked a flight from Kigali (in Rwanda!) that would depart on Sunday at 4.20pm. On a good day, it’s a four-hour drive from Goma to Kigali. Let’s just say (because this is the short version of the story) that I arrived at the airport 10 minutes before they were due to close the check-in counter. I was tired but I was so glad I made it on time. So, my two 13-hour back-to-back flights arrived in Geneva at 7:30am on Monday, the very same day the training was happening. I immediately collected my bag and ran to my hotel, checked-in and dropped my stuff there, and then took the train to the UN building where I was supposed to get my accreditation. With this being my first UPR experience, I was eager to attend this training. Because I arrived late, the French training session was full. The organizer’s thought that it was unlikely for a Congolese to speak English fluently, and thought I wouldn’t be able to attend after all. But I proved to them that I had the needed fluency! I was also touched by the fact that he knew what was going on in my country and to hear about the issues his country cares about. I learnt that these pre-sessions, convened by a Swiss nonprofit called UPR-info, are designed to help civil society organizations present recommendations on the specific issues they are working on to diplomats, and to learn to lobby the diplomats to consider including them in their own recommendations to the state under review. Despite my fatigue, I closely followed his presentation and had a couple of remarks and questions related to my country, as well as all the lobbying activities happening in Geneva. The diplomat helped me understand that both are important. 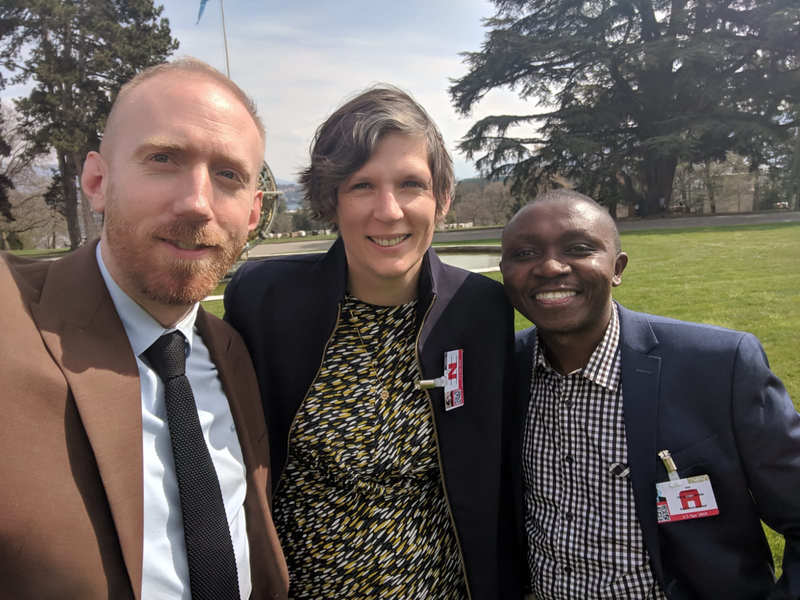 Lobbying in Geneva helps the organization meet and engage with diplomats based here and shows them what’s really happening on the ground, first-hand. That can really help the diplomats decide which issues to raise when they are making recommendations. I had come to Geneva with recommendations developed by my organization, Rudi International alongside other digital rights champions. After this presentation and the next training session, a more elaborate one describing the UPR process, I was ready and equipped with all I needed to take advantage of my time in Geneva. My country, the DRC had the first pre-session on Tuesday at 9am and I was curious to meet the groups that would be speaking as well as to find out whether any representatives from my country’s permanent mission would show up in the room to listen and to speak. During my next days of the week in Geneva, I’ll be focusing on meeting diplomats from permanent missions and speaking with them about the issues we care about.